The Melbourne Graduate School of Education celebrated the outstanding achievements of our staff, students and alumni at our annual Awards Evening on Thursday 31 May, 2018. 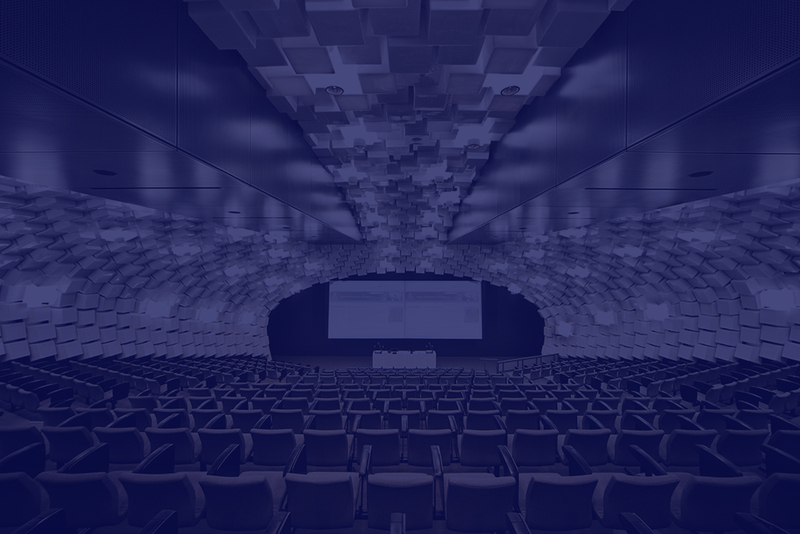 An impressive 53 awards and scholarships were presented to 90 awardees, recognising a broad range of areas across education in research, teaching and engagement. “This evening allows us to take the time to acknowledge and appreciate all the effort and hard work we dedicate to our vision of a society in which education enables full and equitable participation,” Dr Jim Watterston, Dean of the Graduate School said. “This event is a calendar highlight of the Graduate School reflecting excellence from a broad range of areas and disciplines. To our current and past students, I extend my personal congratulations. You have worked incredibly hard and we are proud of you,” he said. The evening included a video tribute to the late Professor Emeritus Collette Tayler. The Melbourne Graduate School of Education acknowledges the generosity of all our sponsors and donors. The late Emeritus Professor Collette Tayler was part of a groundbreaking study, The Early Advantage examining innovative approaches to early childhood policy, practice, and service delivery. Professor Tayler is remembered as one of early education’s strongest advocates and in 2018 was acknowledged on the Victorian Honour Roll of Women. 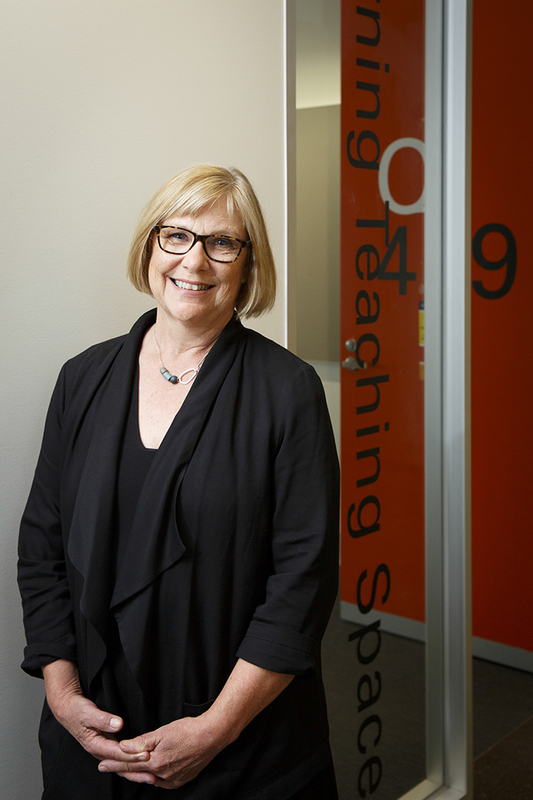 Professor Lyn Yates joined the Faculty of Education in 2005 as Foundation Professor of Curriculum, following positions at La Trobe University and University of Technology in Sydney. She is internationally renowned for her contributions to the sociology of knowledge, to studies of inequality, education and gender, and is widely regarded as the leading curriculum scholar in Australia. She was Associate Dean (Research) at the Melbourne Graduate School of Education and then served as Pro-Vice Chancellor (Research) for the University of Melbourne from 2007 to 2013. She is a former President of the Australian Association for Research in Education, elected fellow of the Australian Academy of Social Science (2011), and served on the Australian Research Council College of Experts (2002-2004), and the executive of the Australian Curriculum Studies Association. Beyond her formal leadership roles, Lyn has been a generous mentor and supervisor for many, and a tireless advocate for educational research. Professor Johanna Wyn was the Director of the Youth Research Centre from 1992–2017, and for 27 years led developments in the field of youth studies. Johanna’s service to the University of Melbourne was recognised in 2017 by the award of a Redmond Barry Distinguished Professorship. The international impact of Johanna’s work is recognised by her Fellowship of the Academy of Social Sciences of Britain, who described her as ‘a leading sociologist who has pioneered new approaches to the study of youth and young adulthood which have had a major influence on researchers in Australia, Europe and North America’. Professor Susan Wright has been a leader in the field of arts education at the University of Melbourne for three decades as the Chair of Arts Education at the Melbourne Graduate School of Education and as the Director of the Melbourne UNESCO Observatory. Susan’s international career in higher education spans 30 years and the impact of her practice and research has been felt globally through her leadership in the arts. The focus of Susan’s teaching, research and service has been on young children learning through artistic domains. She has been particularly interested in the embodied, cognitive and emotional processes of children which are mediated through symbolic representation using artistic tools. 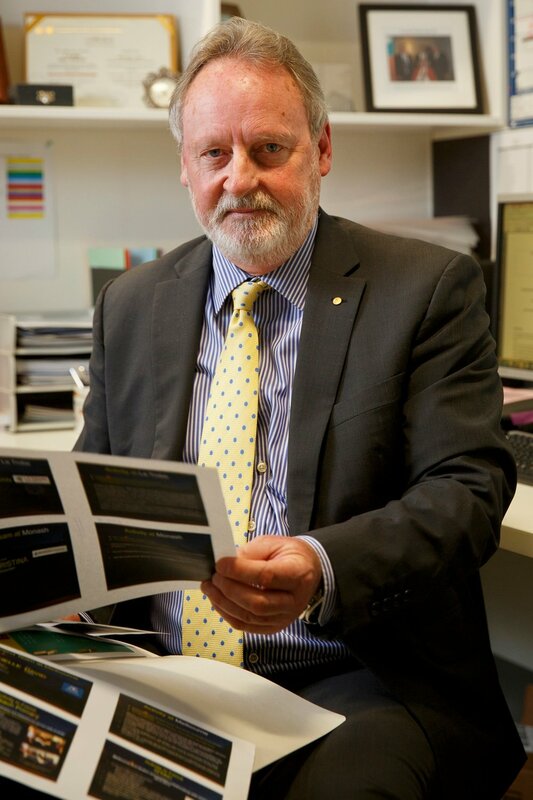 In 2011 Professor Dinham was appointed as Foundation Chair of Teacher Education and Director of Learning and Teaching in the Melbourne Graduate School of Education, where he initiated the popular evidence-based degrees of the Master of Instructional Leadership in 2013 and the Master of Clinical Teaching in 2015. He has conducted a wide range of research projects in the areas of educational leadership and change, effective pedagogy/quality teaching, student achievement, postgraduate supervision, professional teaching standards, teachers' professional development, middle-level leaders in schools, and teacher satisfaction, motivation and health. He led the $3.2m Commonwealth Project Reconceptualising Mathematics and Science Teacher Education Programs. The project findings were published as Reconceptualising Maths and Science Teaching and Learning in 2018. He also led a University of Melbourne team that undertook the “I’m the Principal” - Principal Learning, Action, Influence and Identity study. Appy Laspagis, who was the Melbourne Graduate School of Education’s wonderful, faithful, always helpful and supportive, education librarian for many years, retired in 2018. Dr Locke has published on topics such as higher education policy, management and governance of institutions and the changing academic profession. 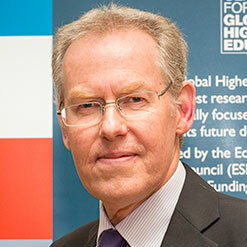 He has led the development of highly-regarded professional development programs for people in the higher education sector, including the internationally-renowned MBA in Higher Education Management at the UCL Institute of Education. Following an extensive world-wide search Professor Dianne Vella-Brodrick was been appointed as the new Gerry Higgins Chair In Positive Psychology. The Chair is funded by John Higgins in honour of his father Gerry Higgins. This appointment will further advance the international research reputation of the Centre for Positive Psychology at the Melbourne Graduate School of Education. Dianne brings to the role a strong international reputation in positive psychology, combined with local applied research, particularly in positive education. This includes multiple ARC Linkage grants and development of the Wellbeing Profiler to assess student wellbeing in Australia and overseas. She also has close linkages with Victorian Department of Education and Training, Geelong Grammar School and Maroondah City Council to develop a place-based Positive Education Hub. Her most recent work is on the Bio-Dash bio-feedback tool which works with young people to build their wellbeing skills. After an extensive international recruitment process, Professor Nicola Yelland has been appointed to lead Early Childhood Education and Care at the Melbourne Graduate School of Education. Professor Yelland is well-known to many academics in the field of Early Childhood education and was Professor of Early Childhood Studies at Flinders University in Adelaide. 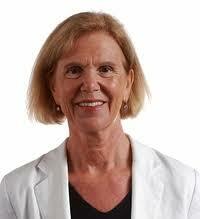 She has a PhD from the University of Queensland, a Masters of Education from Flinders University and B.Ed. (Hons) from the University of Exeter.